We've expanded! Which means a better selection for you! And we've raised your trade-in value! Now receive 50% in store credit, or 30% in cash. 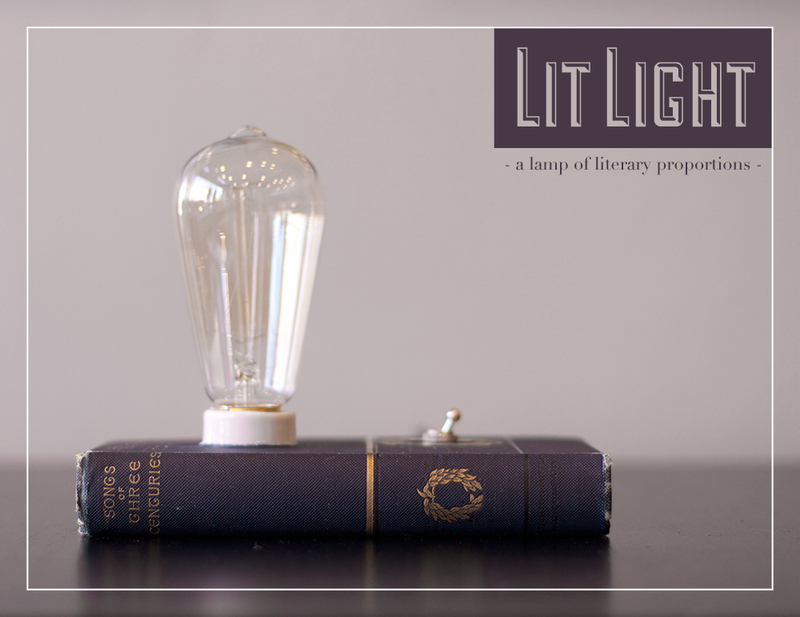 Check out our new lamps made from vintage hardback books, $65. We're closed today, but be sure to stop by Thursday, Friday, or Saturday for 40% off store wide! 12/27, 12/28, and 12/29. Finding the right gift, the right style and size, can be a challenge! Pick up a gift certificate for your loved one today! Join us November 16th, from 5pm-9pm and November 17th, from 10am-6pm, for a Christmas Shop Hop! 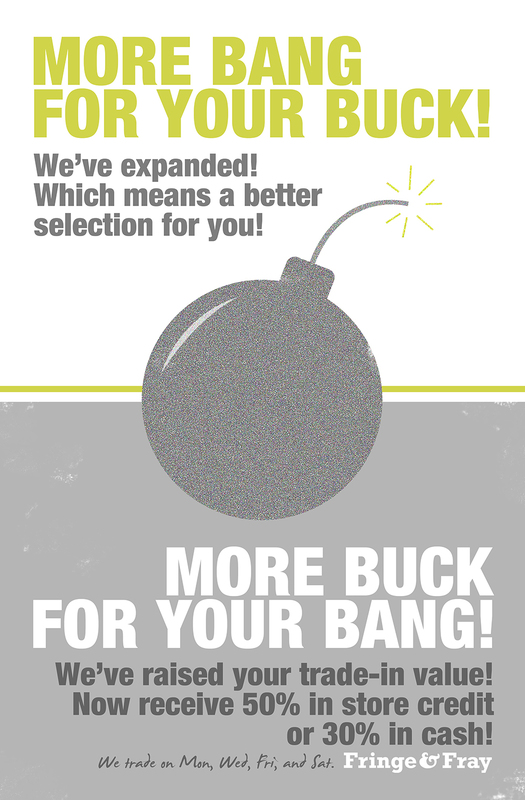 We’re joining a handful of stores in our neighborhood by offering special promotions and discounts. Stop by Fringe & Fray for 15% off store wide! For more details and a map of participating stores, visit Carnegie Square & West End Shopping on Facebook.